Kidz theater classes offer the unique opportunity to work on musical theater technique in a professional yet supportive setting, where students can learn from their driven and talented peers. Kidz Theater classes are student focused and therefore benefit all students from talented beginners to seasoned professionals. 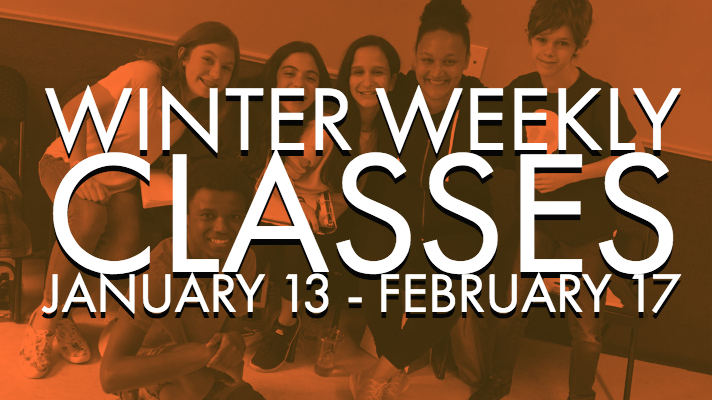 Come check out our classes for Juniors, Middle Schoolers, and High Schoolers! Our two younger groups’ focus will be ACTING THE SONG! For our Advanced Class they are working on MUSICAL SCENE STUDY! Available for grades 8-12 we’re also offering our Broadway Theater Dance Class! 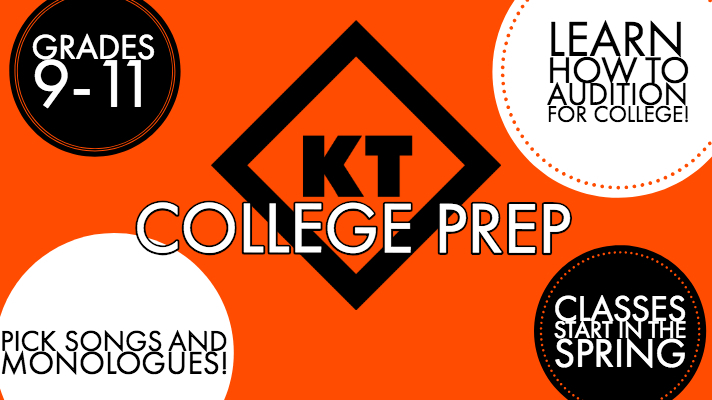 Our Weekly Classes in in the Fall are great college prep for any high schooler! Our BFA Audition classes will happen in the Spring! Learn all about the audition process from Kristen, who has helped dozens of other young performers get into some of the best programs in the country!